There’s nothing quite like a hot, fresh soft pretzel! With a little salt, some mustard, or cheese dip you have a truly satisfying snack. And pretzels would make for the perfect finger food at your next party! They could work for kids and adults, we are thinking circus-themed for the little ones (maybe the adults too)! Today we’ve got three recipes from around the web for the perfect homemade pretzels for just about any dietary need too! Homemade Soft Pretzels with Roasted Jalapeno Cheese Sauce – This recipe comes from the beautiful blog Smells Like Home! Such a great tutorial and recipe with pictures to guide you along the way! Gluten Free Soft Pretzels – This recipe and tutorial comes from the blog Gluten Free Girl & The Chef. 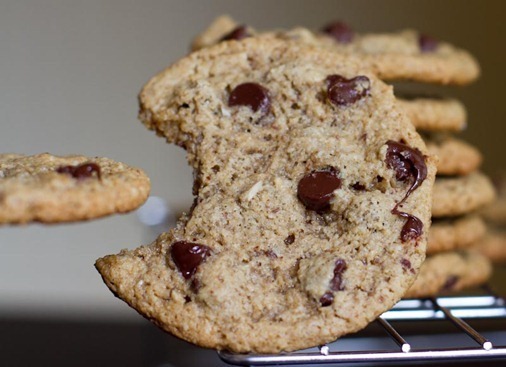 A sweet little blog you should check out if you are eating gluten free! Don’t these pretzels just look amazing! Gluten Free Soft Pretzels Image & Recipe from Gluten Free Girl & The Chef. Vegan Soft Pretzels – A great recipe from Little Miss Vegetarian! 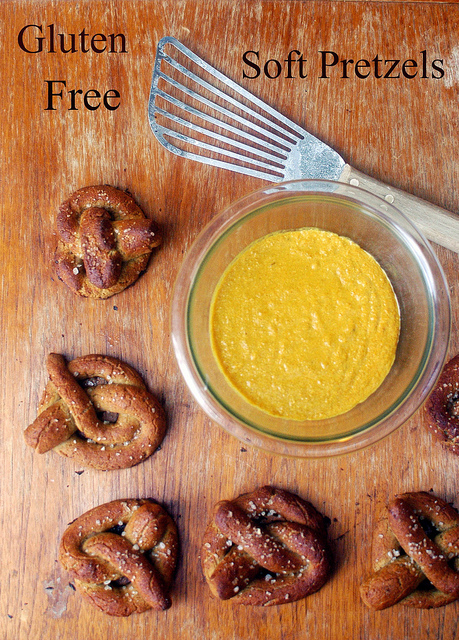 Jessica recommends serving these pretzels up with a side of spicy mustard! Vegan Soft Pretzels Image & Recipe from Little Miss Vegetarian. 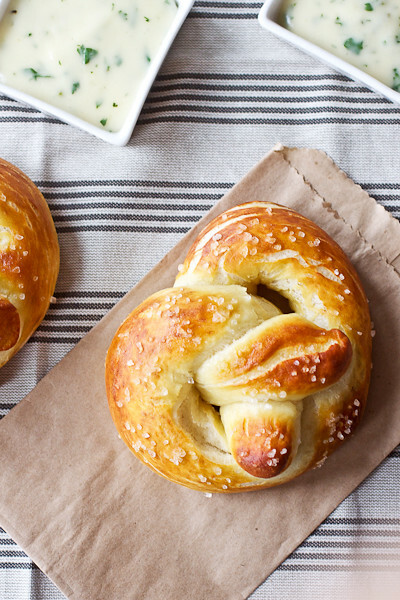 Have you ever made your own soft pretzels before? How did they turn out? Make A Birthday Wish is Wishing You A Merry Christmas! Hello fellow bloggers, readers, and supporters of Make A Birthday Wish! It’s been a great year, we’ve helped bring birthday joy to a lot of children in San Jose and it has been amazing to spend time with such special children. But there is so much more work to do and we are excited to be gearing up for another year of birthdays for even more kids in need. We wanted to take the opportunity to wish everyone a Merry Christmas! And to remind ourselves and our readers to keep in mind what the holidays are really about. Presents, cookies, and turkey dinners are nice, but this time of year is about precious time spent with the people we love and care about. So today (and hopefully everyday) hug your loved ones tight, tell them you love them, and focus on the memories you are making. 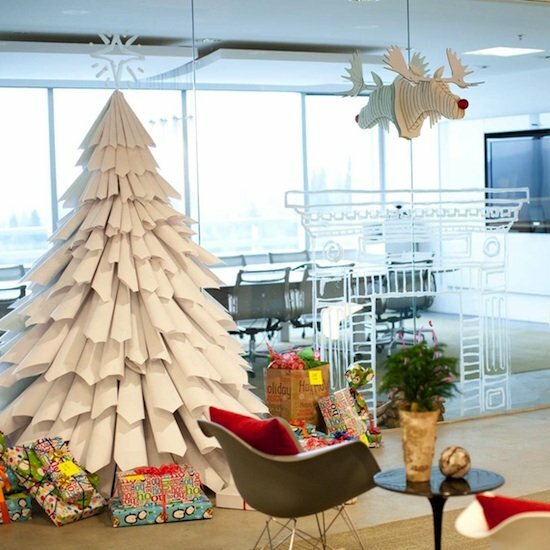 One way we like to remember the real joy behind these holidays is to focus on giving. Giving more than gifts, giving time, attention, and energy to those around us. Giving to those that are truly in need. 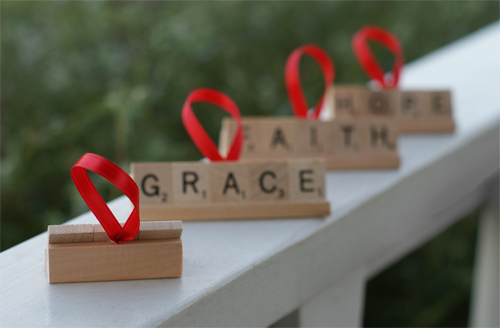 What are you giving this year for Christmas? We hope you had a wonderful and loving Thanksgiving! But with the next round of holidays right around the corner there is little time to catch your breath. 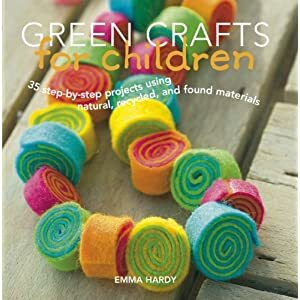 Don’t worry, we’ve collected some links to great tutorials for you and your kids to make handmade gifts this year! 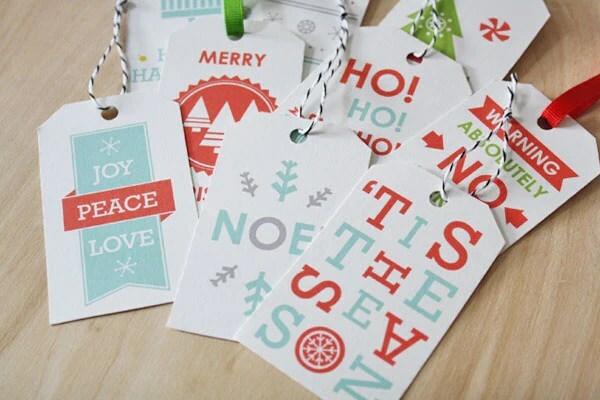 Handmade gifts can save money and are so much more personal. 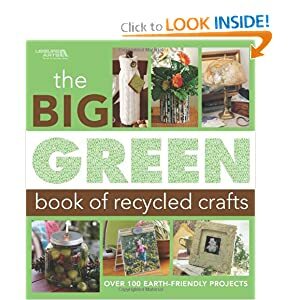 Oh and there are a lot of ways to reuse materials or repurpose scraps—making the handmade option more green! 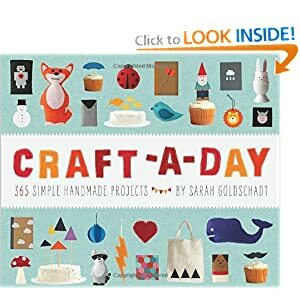 If you don’t have time to hand make gifts this year you should think about supporting artists and crafters that do hand make beautiful things on sites like Etsy! 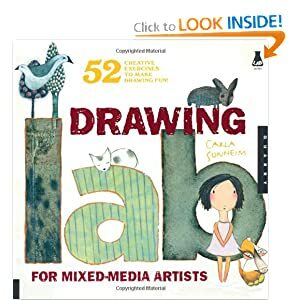 These tutorials make great gifts for kids and adults alike! 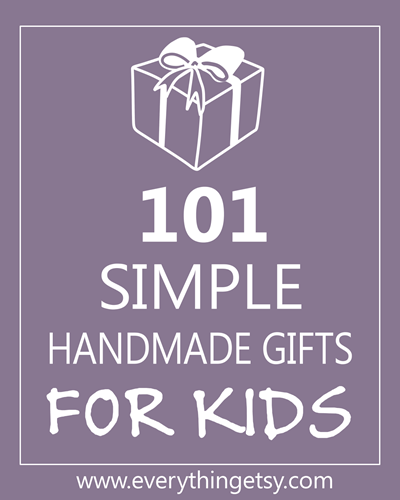 We love the blog Everything Etsy, and she has rounded up 101 Simple Handmade Gift Tutorials for Kids! 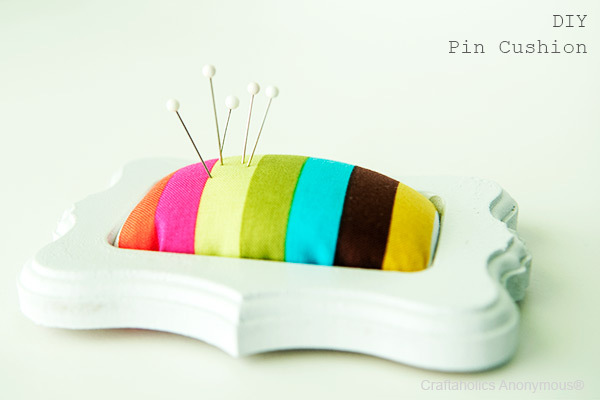 These would be great for your kids to make for their friends, or for you to make for them! 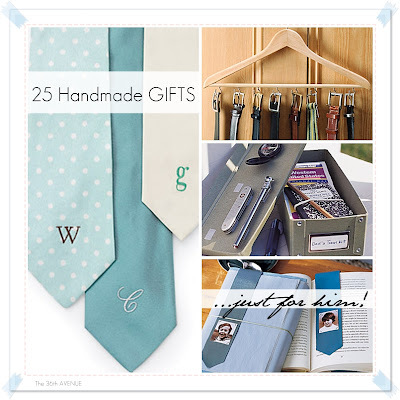 The 36th Avenue Blog has a list of 21 handmade gifts for guys! Great for husbands, boyfriends, dads, brothers, or just friends! Definitely worth checking out! 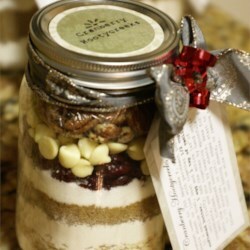 The Huffington Post even came out with a list of last-minute handmade gift ideas that is worth perusing! These are great small gifts that would be worth making to have on hand for those times when someone unexpected comes over for the Holidays! 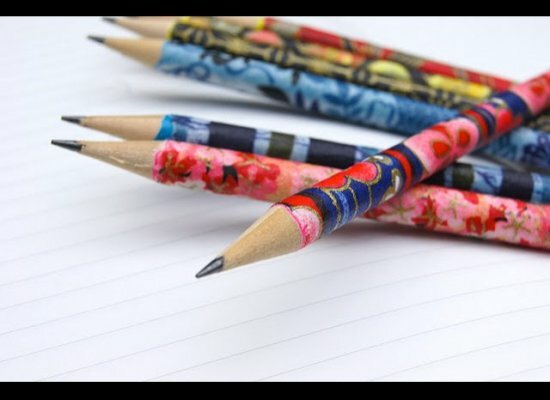 The blog The Tip Junkie is another great go-to gift-making guide. We love her collection of hand-made gifts you can see here. 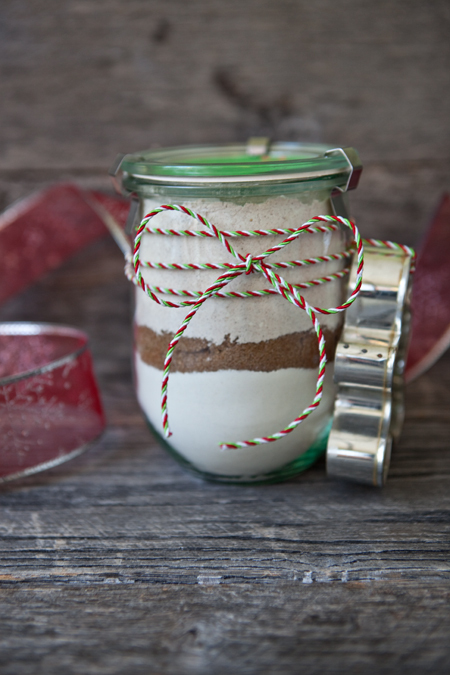 Are you trying homemade gifts this year? Need some ideas? Let us know what you want to learn to do! Happy Thanksgiving to all our readers and friends out there. We wanted to use today as an opportunity to give thanks and show appreciation. First and foremost, thank you to all the children in San Jose that we have had the opportunity to celebrate birthday’s with. You inspire and touch us every single time. All the planning and hard work are more than worth the smiles on your faces. Thank you to all our donors and volunteers—the people that make Make A Birthday Wish so wonderful. Without you we wouldn’t be able to bring birthday joy to hundreds of needy children in the Bay Area. We appreciate your generosity and kindness, and so do all the children that Make A Birthday Wish helps. Thank you to our readers and supporters here on our blog. We love reading your posts and hope that you find our mission and our messages bright, fun, and useful. Bring On The Pumpkin This Thanksgiving with Pumpkin Irish Soda Bread! 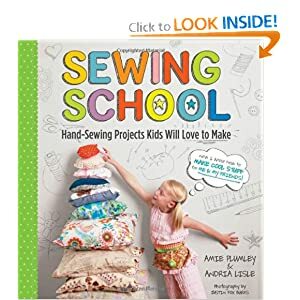 There are a few things we love here at Make A Birthday Wish. First and foremost we love giving, and anything birthdays comes in a close second. If you read our blog regularly you also might pick up on the fact that we love pumpkin! And not just at this time a year. Pumpkin is such a nutritional treat, and it definitely deserves to be in more than just pie this Thanksgiving. 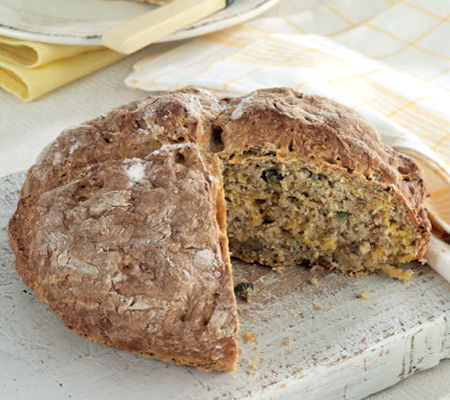 So today we have a recipe for Pumpkin Irish Soda Bread to share with you! Preheat the oven to 400°F. Lightly grease a baking sheet. n a mixing bowl, whisk together flour, brown sugar, baking soda, salt, cinnamon, pumpkin pie spice, and nutmeg. In a separate bowl, whisk together pumpkin puree and milk. Add the wet ingredients to the dry ingredients. Stir until moistened, then add the dried cranberries and stir until combined. Knead dough a few times by hand, then shape into a loaf and place on the prepared baking sheet. Score the top of the loaf. Bake for 35 to 40 minutes or until the bread sounds hollow when tapped. Cool for at least 30 minutes prior to slicing. What are your favorite pumpkin dishes for Thanksgiving?